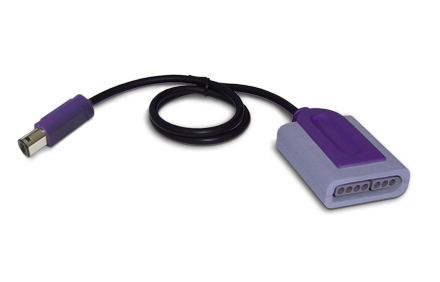 Add a SNES port to your Wii! Use your own SNES controller to play Virtual Console games the way it was originally designed. Authentic gameplay unmatched with other controllers. Get 2 or more RetroPorts to play multiplayer games with friends. 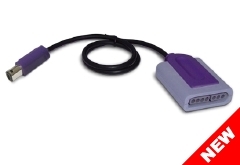 Also works with Super Famicom controllers!